As the European LCV market leader, Groupe PSA intends to strengthen its market share in Europe and accelerate its development in the other regions. 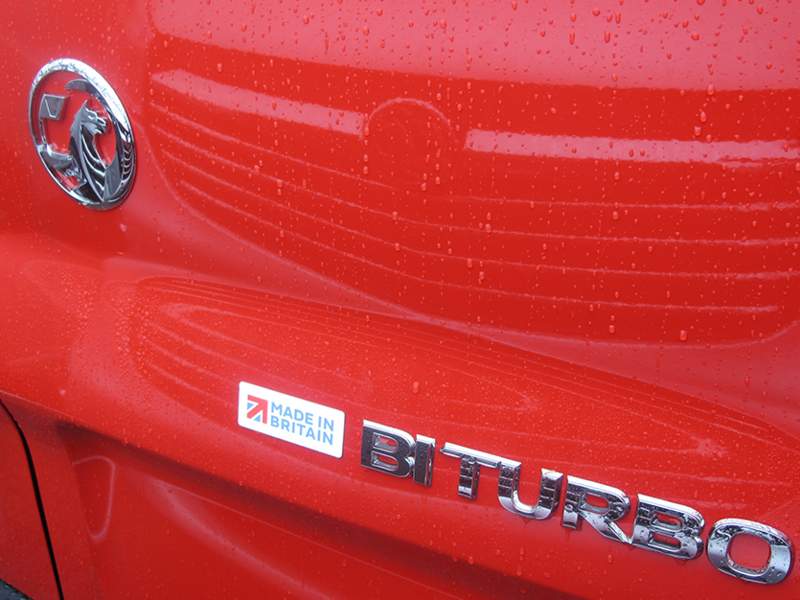 The increase in manufacturing capacity in the compact vans segment will supply customers from the Luton plant by 2019 in addition to the existing Hordain facility in France. The investment in Luton is driven through a performance plan negotiated between the Unite Trade Union and the Luton plant (UK), combined with its recognised know-how in the manufacture of light commercial vehicles (LCV) and the flexibility of its existing paint shop. 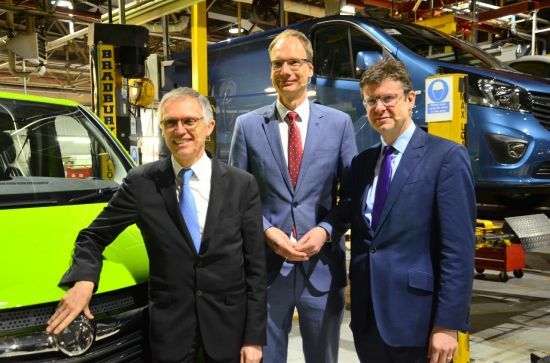 With this initiative, the EMP2 platform for LCV will be localised by mid-2019, as part of the convergence on Groupe PSA technology. About Groupe PSA | Groupe PSA designs unique automotive experiences and delivers mobility solutions to meet all client expectations. The Group has five car brands, Peugeot, Citroën, DS, Opel and Vauxhall, as well as a wide array of mobility and smart services under its Free2Move brand, aiming to become a great car maker and the preferred mobility provider. It is an early innovator in the field of autonomous and connected cars. It is also involved in financing activities through Banque PSA Finance and in automotive equipment via Faurecia. Find out more at groupe-psa.com/en.